Benzer Pharmacy proudly announces its approval of accreditation status by Accreditation Commission for Health Care (ACHC) for the services of Community Retail and Specialty Pharmacy Program effective May 9, 2017 through May 8, 2020. 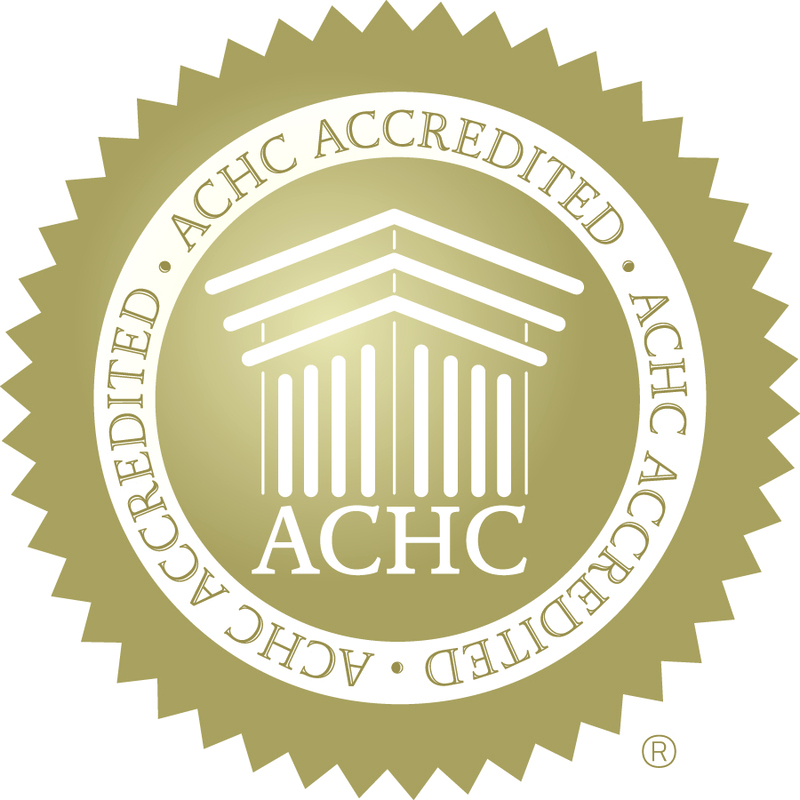 Accreditation by ACHC reflects an organization’s dedication and commitment to meeting national standards that facilitate a higher level of performance and patient care. “In granting accreditation, ACHC finds that Benzer Pharmacy has demonstrated that it operates at a level of quality, integrity, and effectiveness consistent with its standards,” says Alpesh Patel, Benzer Pharmacy President. “We are thrilled with this achievement as it shows our patients and prescribers that our focus on high-quality clinical programs and services is more than just words. They can depend on us to consistently provide the highest standard of operational, clinical and therapeutic excellence focused on complex and chronic health conditions,” says Lindsay Wall, Benzer Pharmacy Chief Clinical Officer. “This is going to be a great convenience for patients who take medications on an ongoing basis following that Benzer offers patient management services to those who use specialty medications for chronic and complex health conditions, including cancer, hepatitis, multiple sclerosis, psoriasis, rheumatoid arthritis and others,” Lindsay states. “The pharmacy strives to be best in patient service and clinical care and this accreditation is regarded as one of the key benchmarks for measuring the quality of an organization,” says Robert Shatanoff, Benzer Pharmacy CFO. The team at ACHC held a rigorous on-site survey at Benzer Pharmacy corporate headquarters in Tampa, Florida and later accreditation was granted to the chain of independent stores for all services surveyed under the community retail and specialty pharmacy program. “During the survey, compliance with ACHC standards reflecting key organizational areas were evaluated including compliance with federal and state laws,” narrates Wendy Cavanaugh, Benzer Pharmacy Quality Assurance Manager. “ACHC also carried out a comprehensive review of the organizational structure, policies and procedures. The surveyors followed a rigorous review process and provided an educational approach to accreditation to ensure accurate, informative on-site surveys,” explains Diana Calle, Benzer Pharmacy HR Director. Benzer Pharmacy is a chain of independent retail pharmacies that specializes in specialty drugs and focuses on medication management programs for people with complex chronic diseases including: Hepatitis, HIV, Multiple Sclerosis (MS), Rheumatoid Arthritis (RA), Dermatological conditions and Gastrointestinal Disorders (GI). The first Benzer Pharmacy opened in 2009 in Flint, Michigan and has now grown to over 65 locations throughout: Tennessee, Florida, Michigan, Virginia, North Carolina, Texas, Georgia, Nevada, Oklahoma, Iowa, Arkansas, Colorado, Louisiana and California. Accreditation Commission for Health Care (ACHC) for the services of Community Retail and Specialty Pharmacy Program.